This is a time lapse video showing the construction (assembly) of a small prefab house. The design is modern, the roof is flat, and the materials are green. It’s cool to see it go together step by step though. The project is the microhouse. If you read German you might enjoy the project website. This entry was posted in Video and tagged austria, microhouse, prefab, small house, time lapse, Video. Great stuff here! 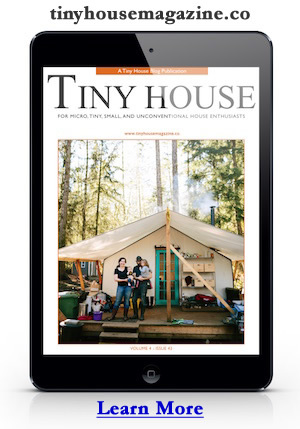 Tiny homes for the world. Modular / prefab homes will offer solutions to the world’s housing shortage for the deprived, under-privileged and low income populations in society by providing a total system for basic, low-cost, quality built housing. The modular housing constructed with sandwich panels is the lowest in cost, most rapidly erected, simplest in design, and most structurally sound basic housing in existence today. Plus, you can ship 21 houses in a 40 foot container. My house was $20000 when I bought it (though now it’s worth about $30000 because of improvements), and it’s a two-floor brickhouse, each floor about 36m². Including a total terrain of ~76m². I’m in Chile, BTW, so YMMV.